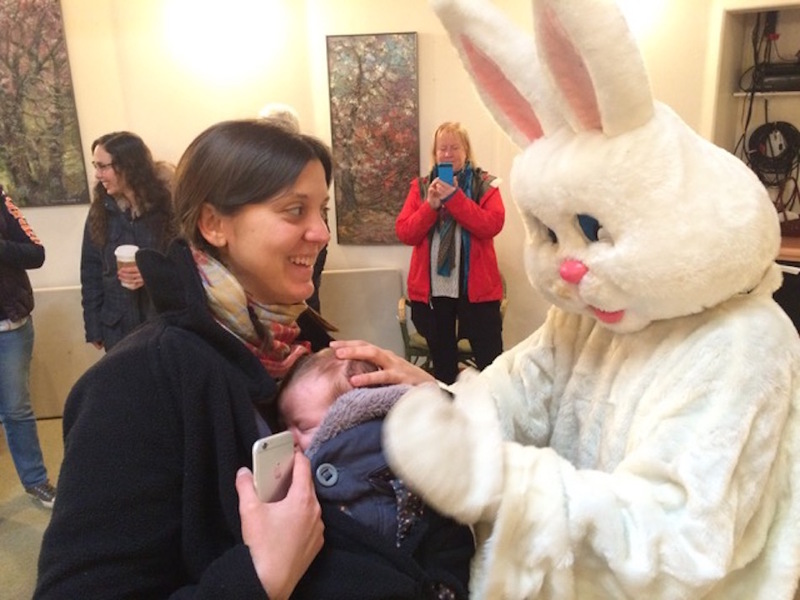 We're not going to say who is in these pics dressed up like the Easter bunny, but we'll give you a hint. Her name rhymes with Cam Tarsh... From our home to yours, we hope you had a HOPPY EASTER! 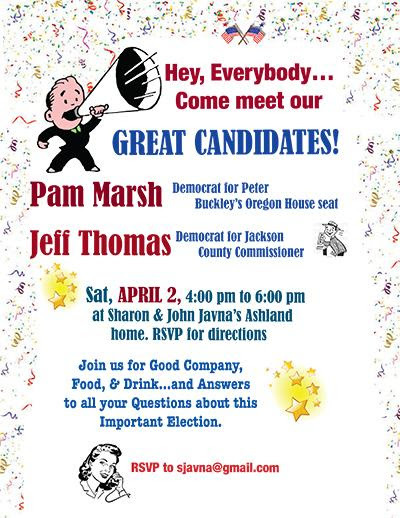 Join us for good company, food and drinks in Ashland on April 2nd from 4pm-6pm! RSVP to sjavna@gmail.com - see you there!